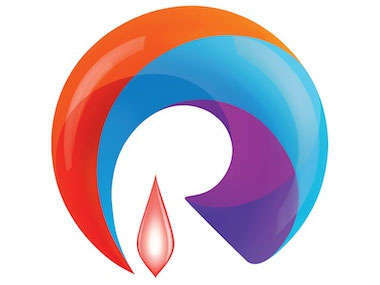 Reliance Jio Dhan Dhan Dhan Offer is more beneficial for users. Users gets free internet for 84 days after the recharge. The validity of this pack of 399 rupee is 84 days. In this, users get unlimited internet for 84 days. However, there is a condition that the user will get only 1GB of High-Speed data per day. After the deadline limit is over, speed will be reduced. The speed will be reduced to 128 kbps and the Internet will continue unlimited. Apart from this, unlimited calling facility is also available in this pack. All Jio Apps are getting free of subscriptions right there. This pack contains a total of 84GB of high-speed data. In the recharge of Rs 509, users get 56 days of unlimited internet access. In this, the user gets 2GB of daily high-speed data. After the daily limit is reduced, the speed decreases to 128 kbps, but the internet continues unlimited. However, unlimited calling facility is also available free of charge. This pack contains a total of 112 GB of high-speed data.